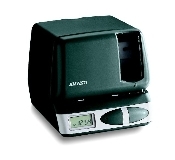 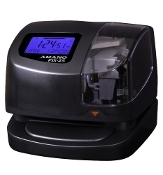 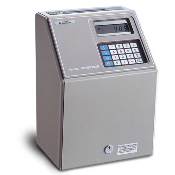 100-EMPLOYEE CALCULATING TIME RECORDER - SLASH PAYROLL PREP TIME. 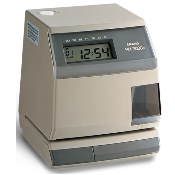 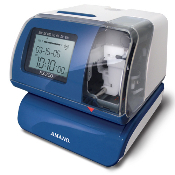 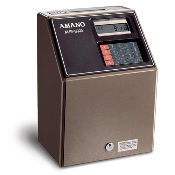 Programmable time recorder is the most popular calculating time recorder in U.S. history. 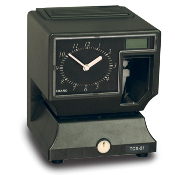 Automatically calculates employee hours.